Sam Cassidy comes home to find himself in a series of tense confrontations. His father expects Sam to work for him at the local bank, and Sheriff Ben Faraday, for whom Sam worked the previous summer as deputy, is suffering from a terminal disease and wants Sam to become a deputy again. "Black Mike" Nickels wants to expand his use of public land and bring in more sheep, backed by guns. 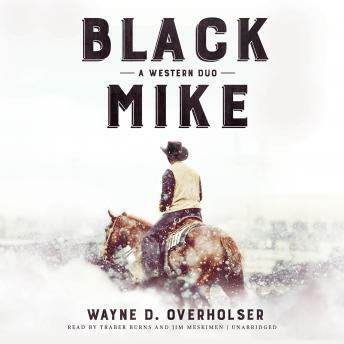 The Cattlemen's Association has vowed to stop Black Mike, but Sam's decision to become a deputy could make enemies of them both. Dane Coe is returning to Ogallala in Nebraska Territory at his father's request. He is met at the train depot by Ed Lanning, ramrod for Sam Drew's ranch, and Frank Ashton, a young gunfighter. Sam Drew will do whatever it takes to get the railroad to end its track on his own land rather than the land owned by Dane's father.